‘It’s all very well, but you can’t call it a symphony.’ So said William Walton of Mahler’s Third, all six movements and a hundred minutes of it. 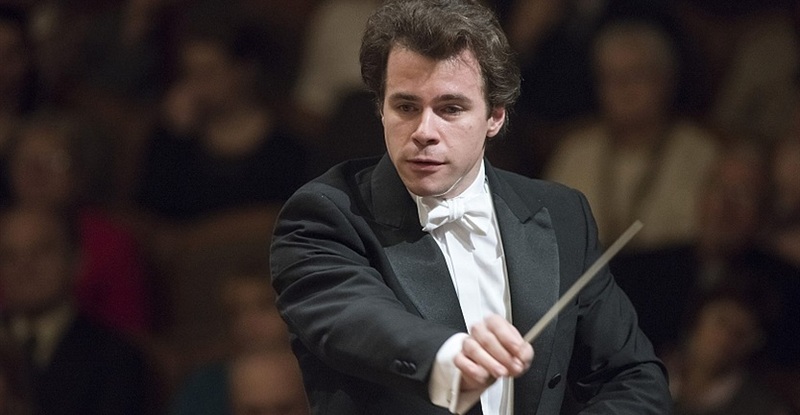 Jakub Hrůša conducted the Philharmonia last night on fine if hardly infallible form in a performance notable for its restraint in a work remarkable for the excess which raised Walton’s eyebrow. There is a Czech tradition of conducting Mahler which means something in the Third most of all his symphonies. Not for Kubelík, Neumann or Běhlohlávek the heaped-up schmaltz or knife-edge Modernism of Mahler from further West. Hrůša is eminently worthy of that tradition. Without fuss, he let the Philharmonia play, and they did. Both his feet might have left the podium at several points during the first movement – he is 34, after all – but this Third stayed close to the ground. As well it might, for the symphony is fuller than any other of Naturlaut, the tweets and rustles of his childhood on the edge of small town and big country. Posted on February 12, 2016 February 12, 2016 by Peter Quantrill	This entry was tagged Gustav Mahler, Jakub Hrůša, Philharmonia, Symphony. Bookmark the permalink.